A venture capital backed, award-winning, early stage space technology business. OSS uses its proprietary materials to offer a new generation of deployable satellite antennas and other structures that are lighter, less complex and lower cost than currently available commercially. OSS set a record for the space sector by going from material concept to successful on-orbit product demonstration of its AstroTube™ boom in under 30 months. 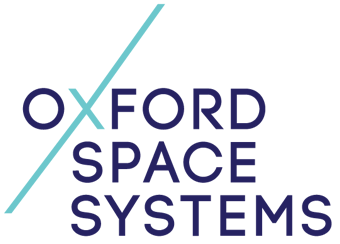 The OSS team covers a wide range of disciplines from material science to RF and thermo-mechanical design for the space environment.